It’s the season to be jolly, not panicky while trying to find a present at the last moment. So, if you’re looking for the best tech gift for a woman but came up short in your search, check out our suggestions! 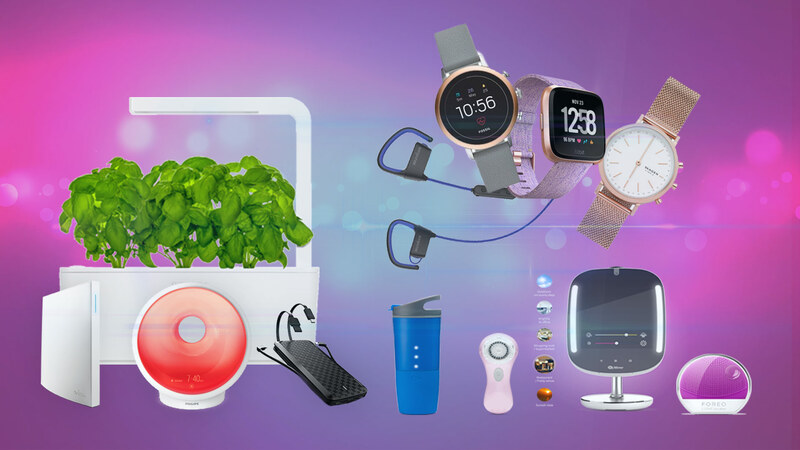 We searched high and low for the best tech gifts for her, the ones that won’t just gather dust on a shelf but will actually be useful. 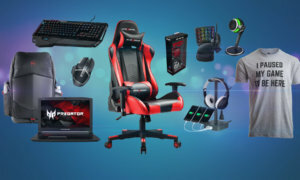 Trust us, if you pick any tech Christmas gift off this list, no matter how much you spend on it, the lady receiving it will feel even more special. 1. 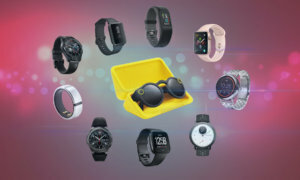 You can never go wrong with a wearable gift and Fitbit Versa is the smartwatch for women. It’s not just cheaper than the Apple Watch, but also thinner and sleeker. 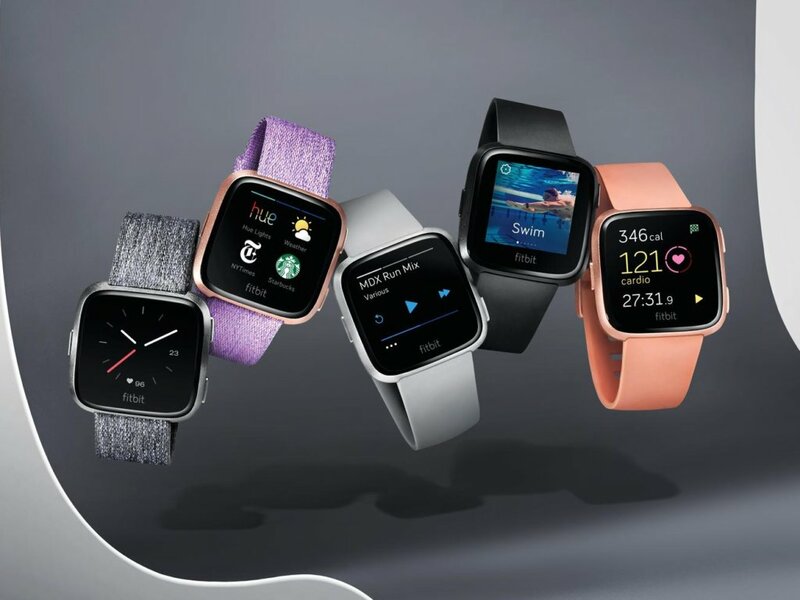 With a four-day battery life, it brings all the fitness features you expect from a smartwatch, can have up to 300 Pandora or Deezer songs on it, has sleep analysis and health tips. It also ups the ante with a period tracker, one female-oriented feature that separates it from other wearables. Here’s what Fitbit told us about their plans, so you know 2019 is filled with updates. The best part? You can grab it here for a great price. 2. If you’re looking for a smartwatch for women that doesn’t look like a smartwatch, the king of classic watches has you covered. The Fossil Women’s Gen 4 Venture smartwatch keeps the same design lines that millions of women appreciate and the dozens of variations in terms of case color or finish, bracelets and straps. 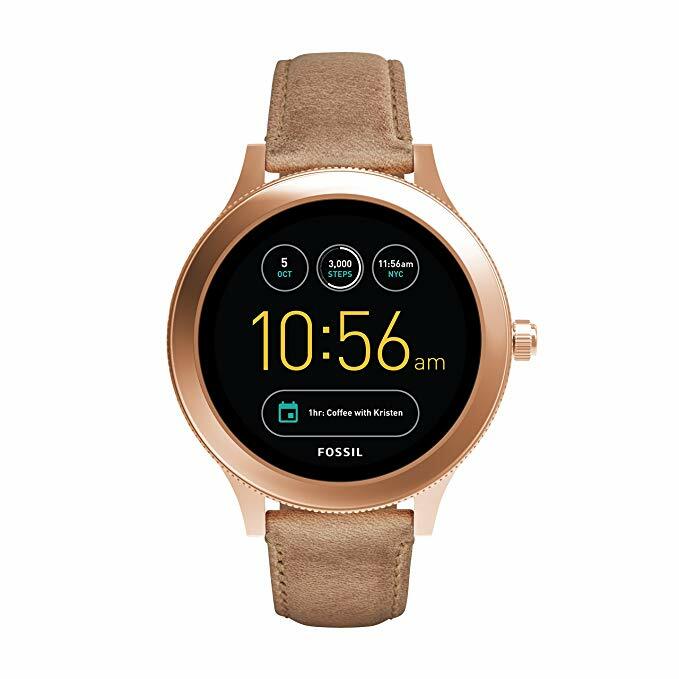 While at first glance it’s the perfect casual or classy watch, the Fossil Women’s Gen 4 Venture smartwatch packs a lot of nifty features. It has GPS and Google Pay, so the lady can always leave her phone and wallet at home, heart rate tracking and other fitness-oriented features. Oh, and it also brings Google Assistant, just like the best smartwatches in 2018. 3. However, if you’re looking for a truly classy smartwatch, with a sleek minimalist line, take a look at the Skagen Hald. This gorgeous hybrid smartwatch has built-in activity tracking and discreet smartphone notifications, plus steps, distance, calories, and sleep tracking. All that’s powered by a battery that can go up to 6 months on a single charge, which, let’s be honest, it’s pretty awesome. 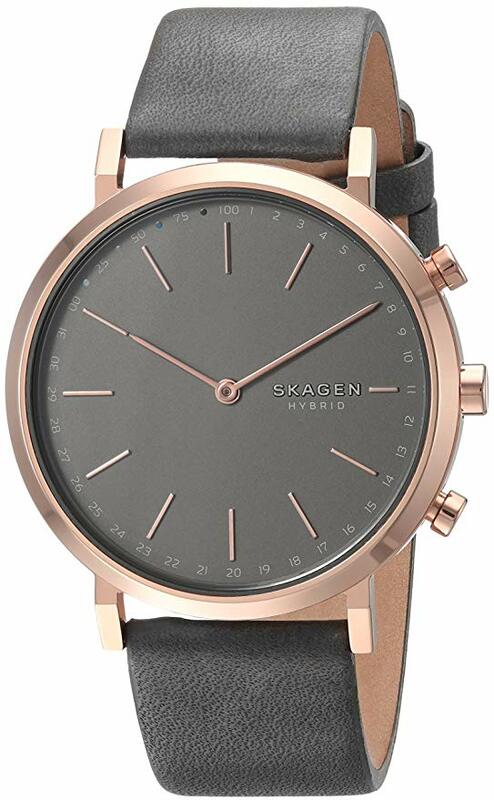 The Skagen Hald Connected Hybrid is definitely one of the most affordable smartwatches but you won’t be able to tell that just by glancing at it. 4. Sure enough, Airpods are great but not if you want to do some serious running or other types of exercise wearing them. 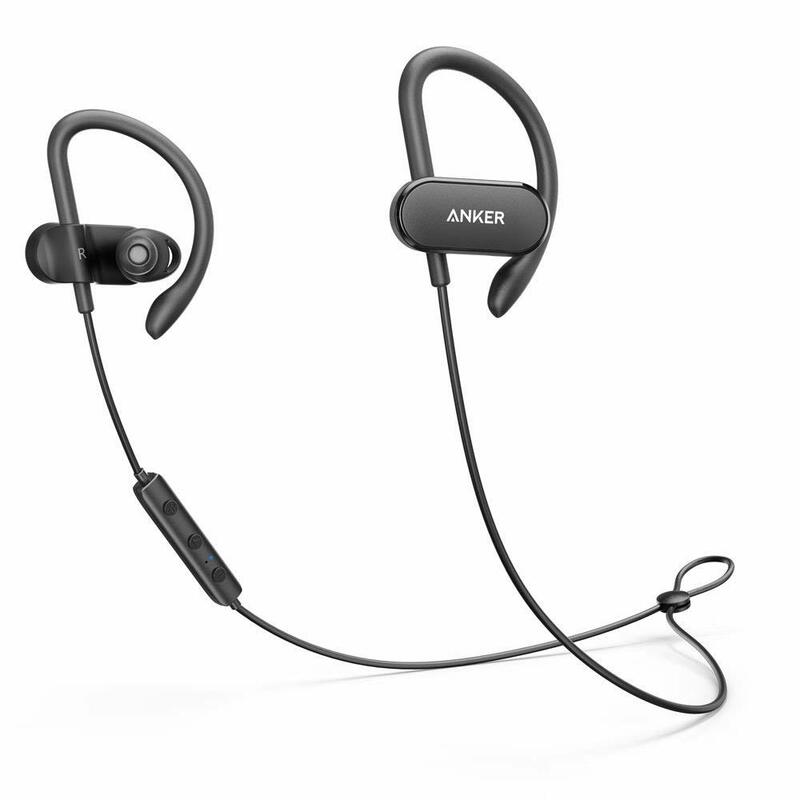 One of the best tech gifts for women comes from Anker: the SoundBuds Curve wireless headphones. These babies have a 14-hour battery life and Qualcomm aptX audio. The ear tips are customizable, for extra comfort, and the ear wings will keep the Anker Soundbuds snug during any activity. Oh, and they’re waterproof as well! 5. What could be a better Christmas tech gift than the one that lets you finally rest and recharge your batteries? The Philips Somneo Sleep and Wake-up Light therapy lamp is the best choice if you want your gift to be used daily. This light lamp also has a smart light and sound-guided feature to carry off its owner into dreamland and will simulate natural sunrise for waking up smoothly, without the sound of alarms. 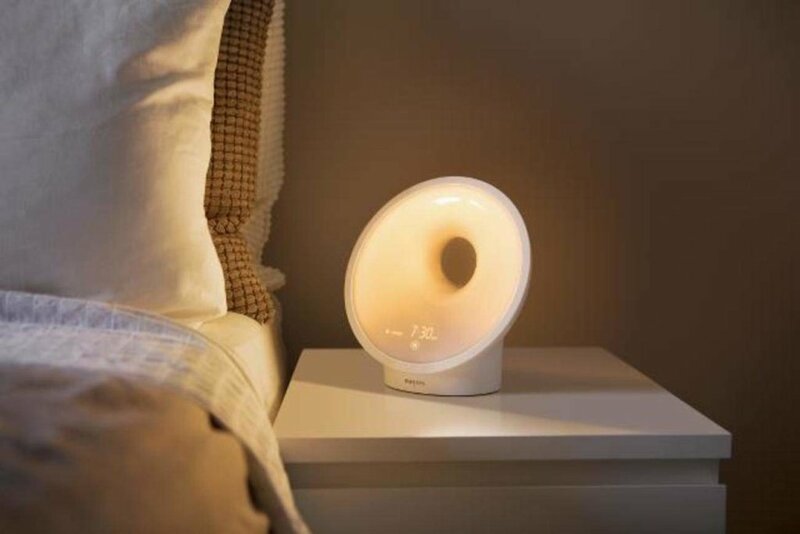 Even better, if you get it on Amazon, the Philips Somneo Sleep and Wake-up Light therapy lamp also comes with a 3 months subscription to Headspace, one of the most popular meditation lamp. 6. Another great tech gift for her is the Click & Grow Smart Garden 3 Indoor Gardening Kit, a miniature, high tech and high Zen garden that will add a splash of green into any home. 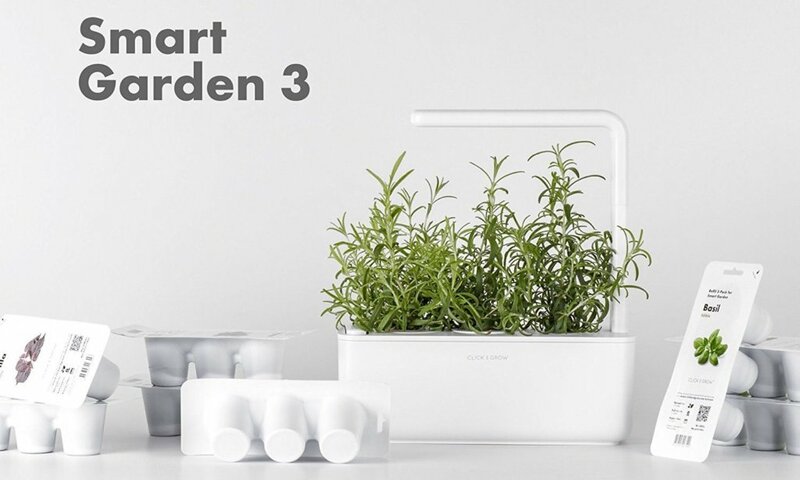 The minimalist gardening kit comes fitted with LED lights and a smart timer to make sure your green leafy friends get the best amount of “sunlight” to grow. The Click & Grow Smart Garden 3 Indoor Gardening Kit can grow mint, lemongrass, chives, basil and any other aromatic plants found in the convenient plant pods. It’s unbelievable how affordable and fuss-free indoor gardening can be. Grab the smart garden through this link. 7. 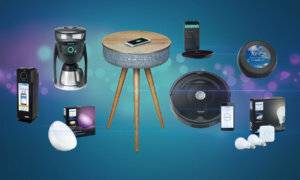 What’s a smart home without a smart hub to connect and control all the devices with the least amount of fuss? 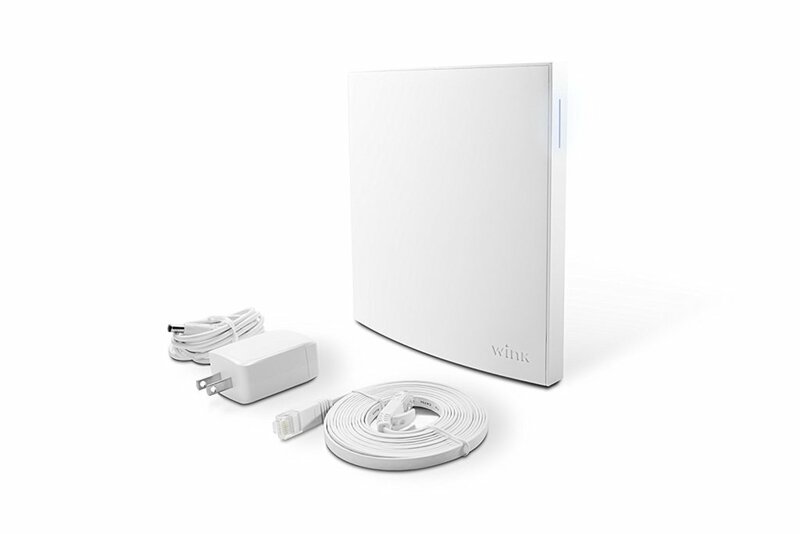 If you want a tech gift for her that will make her life so much easier, even after the holidays, the Wink Hub 2 is the best one in town. It works with both Alexa and Google Assistant and it supports any type of smart device, from makers like Nest, EcoBee, Sonos, Philips or Ring. 8. If you thought buying a tech gift for her is difficult or that she has everything she needs, think again. There’s no better Christmas gift than the iWALK Ultra Compact Power Bank because who doesn’t need an emergency charge now and then? The iWALK Ultra Compact Power Bank has a 10000 mAh capacity and will charge a phone fully up to 2 times. 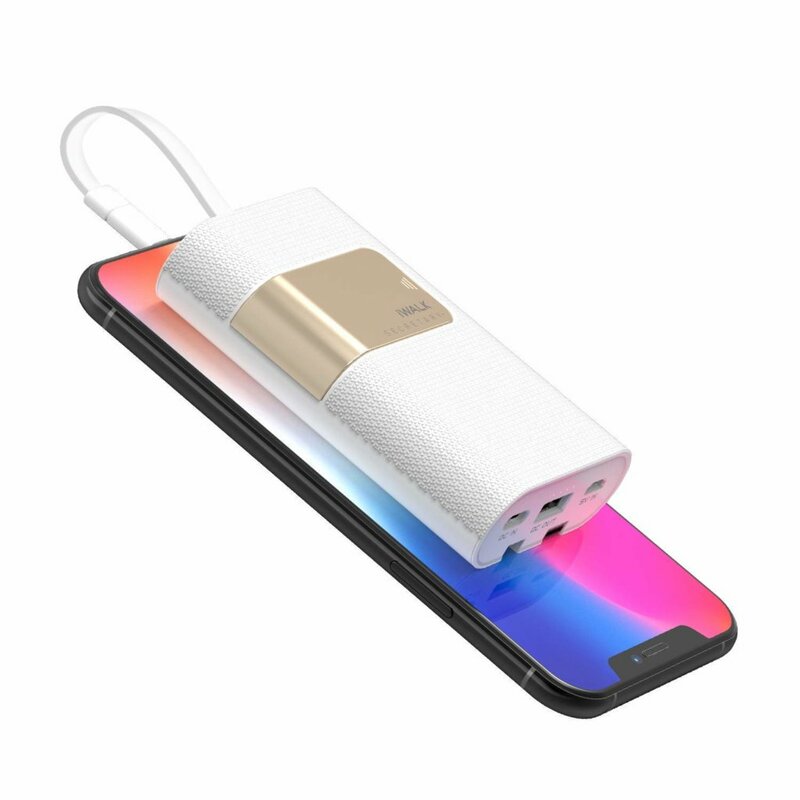 The sleek design also hides a built-in USB-C and Micro USB Cable, so this power bank can be thrown in any purse, without having to carry extra cables as well. 9. You know what’s the best tech gift for her, no matter who she is? It’s the gift of hassle-free beauty and skincare. 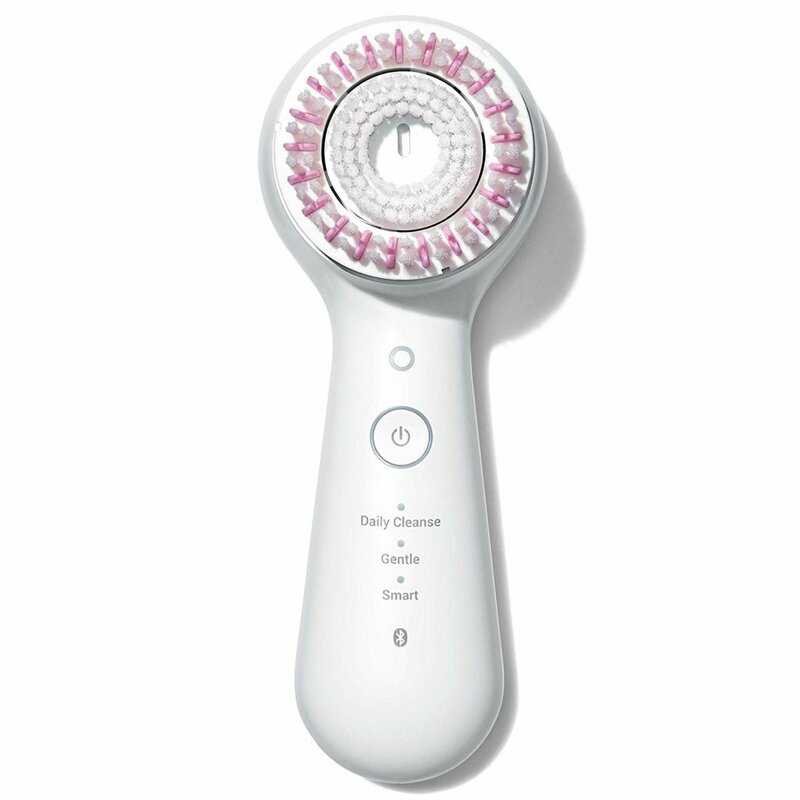 And the queen of all skincare gadgets is still the Clarisonic Mia Smart, a 3-in-one connected device that removes makeup, stimulates circulation and gives the gift of glowing skin all day, every day. Paired with the Clarisonic app, the Clarisonic Mia will give a lot of skincare tips and routines, all personalized for the owner. 10. 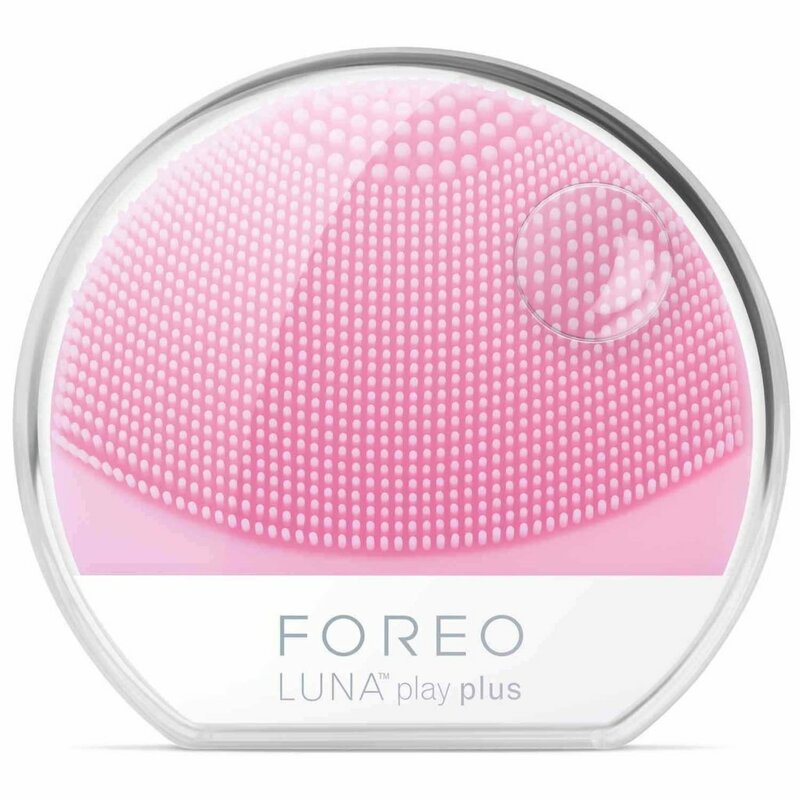 The other great pampering gift this year (but much more affordable) is the Foreo Luna Play Plus. A tech gift that’s incredibly useful, no matter what the woman in your life likes, the Foreo Luna Play Plus is a facial cleansing brush that vibrates as it works to eliminate impurities and stimulate circulation. 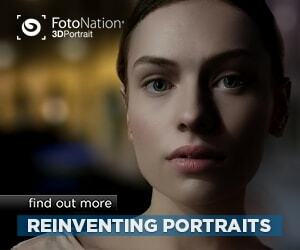 Basically, this gadget is the gift of rosy cheeks and the hundreds of raving reviews make it one of the best choices for you. 11. 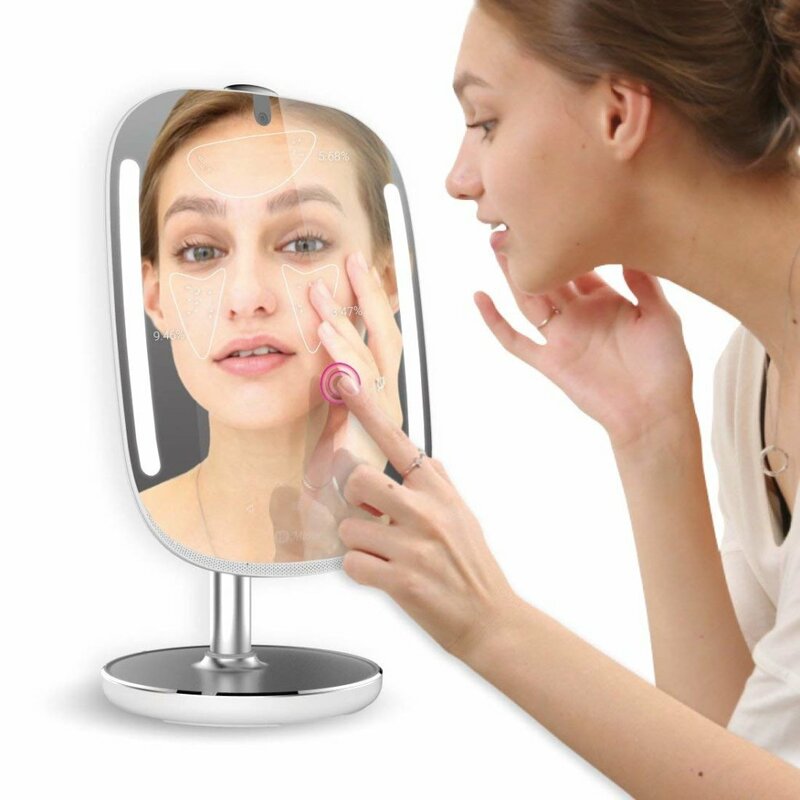 Any woman loves having a beauty routine and the HiMirror Mini is the tech gift that will truly make her happy all year. This smart mirror is not just a vanity mirror with fancy LEDs for flawless makeup, either. It’s also a personal beauty assistant, tracking skincare in order to see if wrinkles, under-eye circles, and other skin flaws are improving after using certain treatments and creams. Basically, the HiMirror Mini not only lets a woman be her own makeup artist but also saves her money, by actually analyzing if the cosmetics she uses are efficient or not. Now that’s smart! Grab it here, before it goes out of stock again. 12. And lastly, the secret to beauty. This tech gift for her will remind her of the essentials of skincare and self-care: drink more water. The Ozmo Watertight Rechargeable Bluetooth Smart Cup Hydration Tracker is surprisingly cheap for what it does. 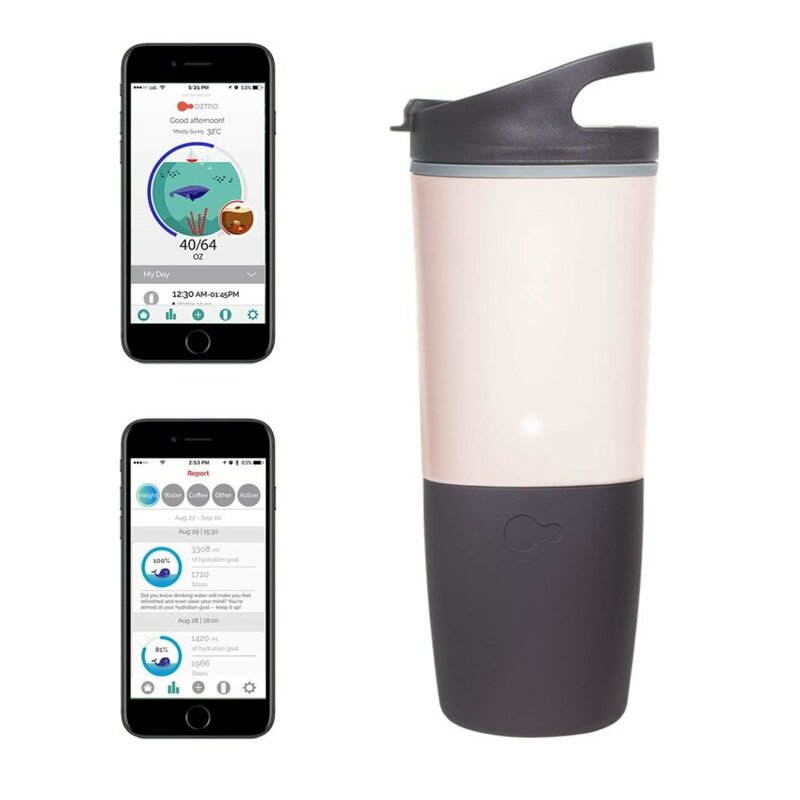 Not only it can work as a great coffee cup on the go but it also pairs with smartphones to remind its owner to hydrate properly. Even better, it syncs with Apple Health, Fitbit and Garmin bracelets for accurate health tracking. Because it has a USB port, charging is a breeze whenever needed. Super Awesome suggestion for tech gifts. I loved HiMirror Mini the most among all. Happy you like them! We’ll be doing more gift guides in the days to come – keep an eye out for them!